AMMONNEWS - A slight rise in mercury levels is expected on Tuesday, but it will remain cold across many parts of the country and mild in the Jordan Valley and the Dead Sea, the Jordan Meteorological Department (JMD) said in its daily brief. Daytime temperatures expected for today in Amman will reach 13 degrees Celsius, in the northern cities 12 and 11 in the southern governorates, dropping down at night to 5, 7, and 3 respectively. The weather will be warmer in the port city of Aqaba with highs standing at 24 degrees and lows sliding to 16, the JMD further said. As for Wednesday, partly cloudy to cloudy skies are expected due to the incursion of cold air masses coming the eastern Mediterranean, bringing rain mainly in the northern and central parts. Winds will be westerly moderate picking up at times and blowing dust in the desert areas, the JMD added. Temperatures will rise few degrees on Thursday, but relatively cold conditions will continue to prevail across the Kingdom, while it will remain mild in the Jordan Valley and the Dead Sea. 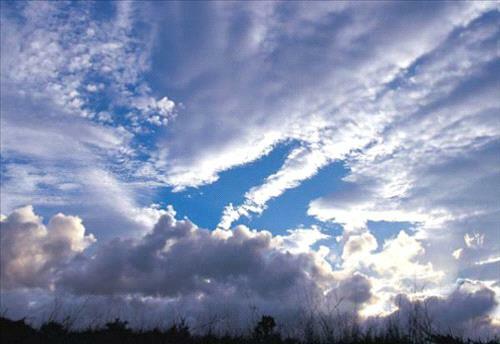 Clouds at high altitudes with westerly moderate winds are also forecast, the JMD said.